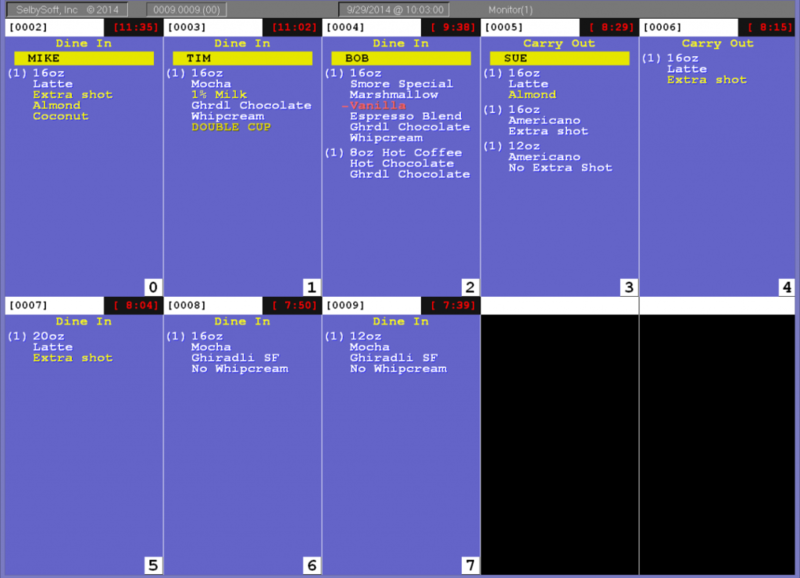 I know what you are thinking – “Wait, didn’t I already pay for this POS system? ?” Don’t worry! We are not asking for money! Really, what we are asking you to do, is to challenge yourself and see if you have fallen in the habit of only using our SP-1 by SelbySoft system as a cash register. If you think you are doing this, then give us a call! 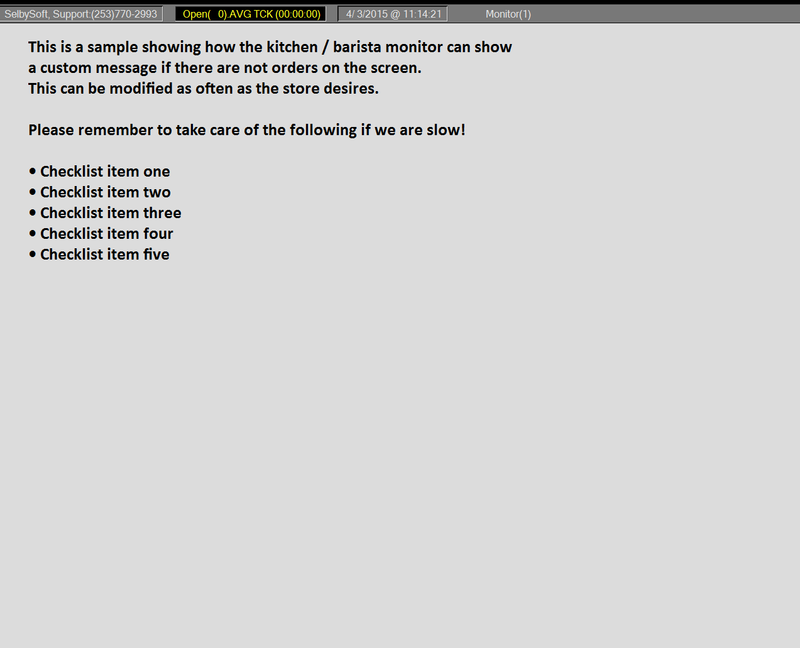 Let our support department setup a customized training session with you and breath new life into your POS. 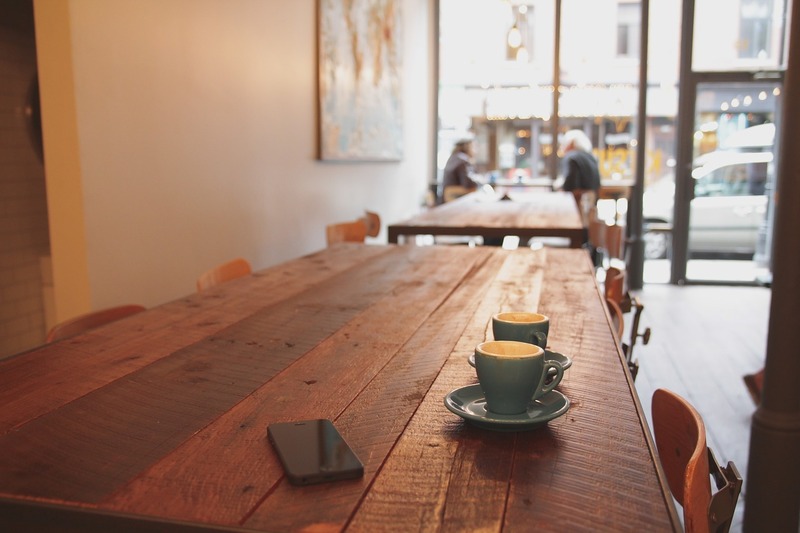 Are you using gift and loyalty cards as effectively as possible? 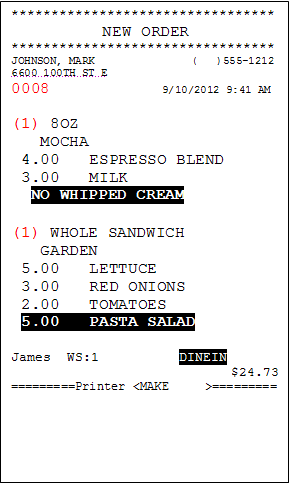 Do you run the reports to compare menu items? Have you re-arranged your menu and modifiers based on usage? Are you tracking discounts and coupons? Have you looked at any audit tracking? These are all things we can help you get back to doing. Verifone, the company that develops PC Charge, has officially discontinued that product. Our conversations with Verifone indicate that they are NO LONGER SUPPORTING PC CHARGE. Because of the upcoming EMV change, PC Charge will not be sold or supported. This was a very recent development and SelbySoft has just received the final details on what this means for our customers. If you have PC Charge as your credit card interface, you will want to transition away from that as soon as possible. NetEPay comes with seven years of support with the purchase. Support is based in the United States and not outsourced. The NetEPay software is similar to our integrated interface and therefore provides a smoother process for taking credit cards. NetEPay is 100% compatible with our upcoming EMV credit card terminal solution. If you continue to use PC Charge you may not receive your credit card deposit if there is an error. Verifone has informed SelbySoft that they will not supply support to customers that have issues. If you receive any errors regarding your PC Charge system (Indeterminate Batch, Database Repair, Archive Limit Reached or Password errors to name a few), then you may not be able to settle your batch. Please call us with any further questions! If you are like a lot of our customers, you probably offer some special discounts for specific groups. We often see school, senior citizen, fire, church, police or local business discounts offered by our customers. SP-1 by SelbySoft has a way to make utilizing those discounts easier. You can add a specific discount to a customers user profile. Once the discount is added, it will automatically be applied to the ticket. For example, in the picture below, David automatically gets 10% off for being a member of the fire department. Do you ever think about reminding your employees to up sell, smile or mention a new promotion? 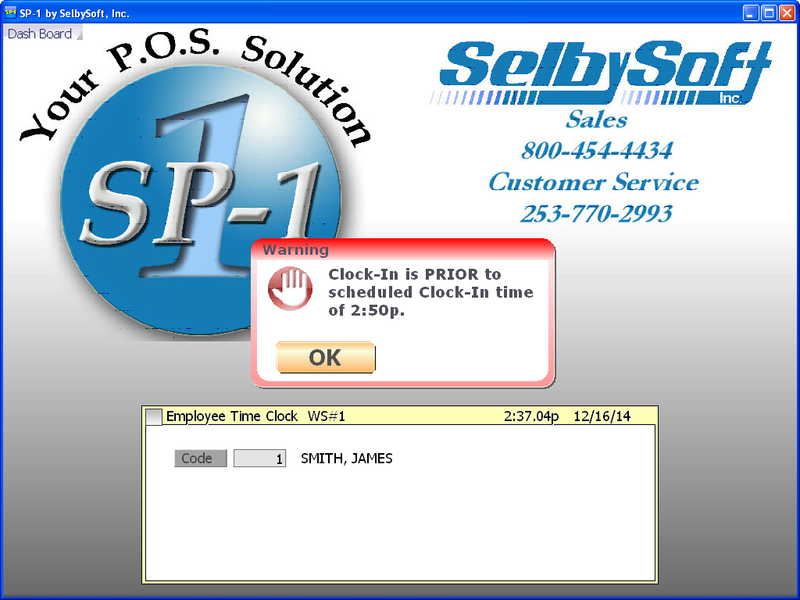 SP-1 by SelbySoft has a feature called Sales Reminder that does it for you! Simple turn this on, type your message and it will appear at the end of every ticket.